Stop wasting money on expensive and environmentally destructive bottled water. 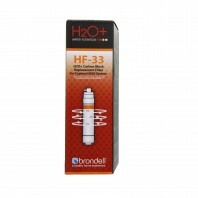 With Brondell’s H2O+ line of water filters and water filtration systems, you can have cold fresh filtered water right at your fingertips. 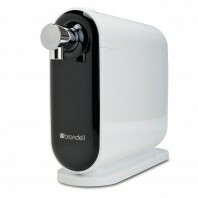 Brondell’s H2O+ line of water filters features two types of water filtration devices: Water Filter Pitchers and Countertop Water Filters. 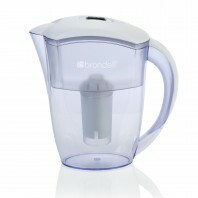 Brondell® Water Filter Pitchers are designed with an advanced water filter that significantly reduces harmful metals such as Cadmium, Copper, Chlorine and more. 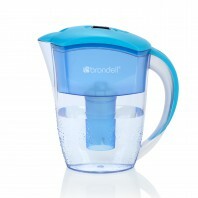 It also features a unique no slip lid, for a perfect pour every time. 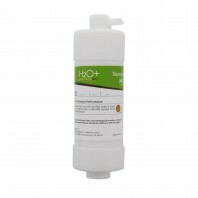 The Brondell® H2O+ Cypress Countertop Water Filter System is engineered with an advanced water filtration system that utilizes three separate advanced water filters to significantly reduce the amount of chemicals, herbicides, pesticides , bad tastes & odors, VOC’s, microorganisms, and more. 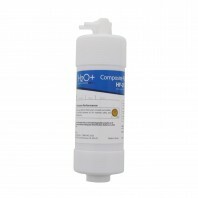 At Discount Filter Store all of our Brondell® water filters are backed by our 100% No Worries Price Match Guarantee, so if you find a water filter for cheaper than our listed price, simply give us a call (1-800-277-3458) and we’ll match the lower price.